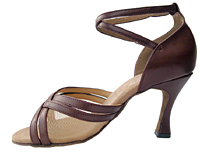 Not all heel types are available on all shoe styles. 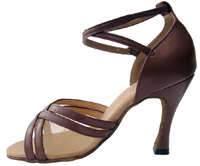 If the heel you want is not listed as a check-out choice - email for availability. There may be an additional charge and shipping delay.